Become a Witch and enter the medieval world of Wickersby in this worker placement, resource management game with spell casting! Make villagers fall in Love, turn them into frogs, or teleport them to different locations. 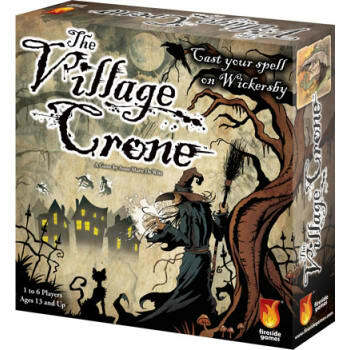 Use your familiars and resources strategically as you vie to be named The Village Crone!